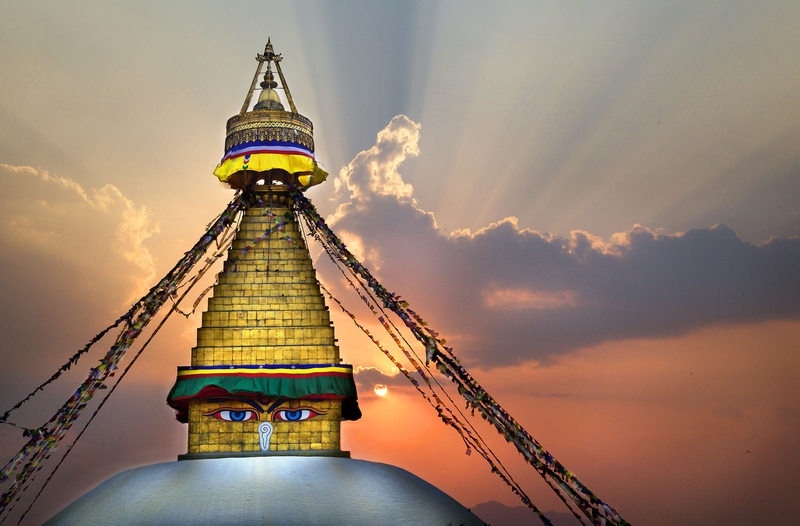 Ngakmang Foundation – Preserving the spiritual, medical, and cultural traditions of Tibet and the Himalayas. Preserving the living spiritual, medical, and cultural traditions of the Tibetan & Himalayan regions. Sowa Rigpa International College is the first institution in Nepal to offer an accredited degree program in the Science of Traditional Himalayan and Tibetan Medicine. The College, affiliated with Lumbini Buddhist University, is dedicated to cultivating the traditional study, practice, and medical heritage of Sowa Rigpa – the Science of Healing. The college will be administered by Sorig Khang International Nepal (S.K.I.N), and Ngakmang Foundation will coordinate the international fundraising efforts needed to establish the program. The Ngakmang Foundation is guided by the teachings of Dr. Nida Chenagtsang, a Tibetan traditional doctor and lineage holder of the Rebkong Ngakpa tradition. 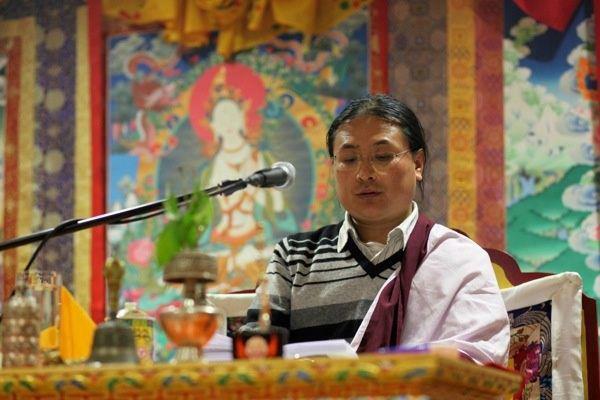 Dr Nida is also the founder of the International Academy of Traditional Tibetan Medicine (IATTM), whose branches throughout the world spread the teachings of Tibetan Medicine and other traditional sciences of Tibet. The Ngakmang Foundation is proud to be part of a worldwide community sharing this vision. Ngakmang Foundation is a 501c3 nonprofit organization registered in California. All donations are tax-deductible in the United States. © Ngakmang Foundation - Preserving the living spiritual, medical, and cultural traditions of the Tibetan and Himalayan regions.